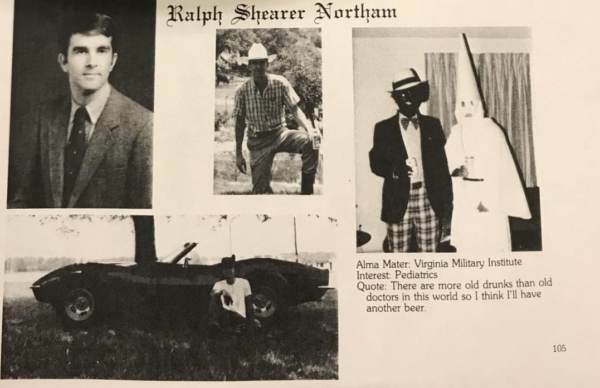 A picture from Democrat Virginia Governor Ralph Northam’s medical school yearbook surfaced on Friday showing two men, one in a KKK hood and robe and one in ‘blackface’ on the same page as Northam. On Saturday Governor Ralph Northam said the photo was not of him and Friday was the first time he saw the photo in blackface. Photos of Northam at medical school show him standing with a man in the same plaid pants as the KKK-blackface photo. 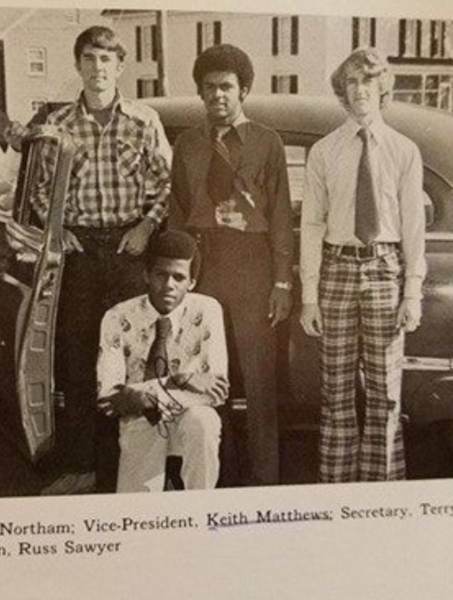 Here is a Northam friend in the plaid pants in a regular college shot — And then in the blackface shot. The pants were featured in another Northam college shot. Ralph Northam is on the left. But the man on the right is wearing the same plaid pants as the blackfaced fellow in the yearbook. The pants somehow made it on Northam’s yearbook page. The post Smoking Gun? 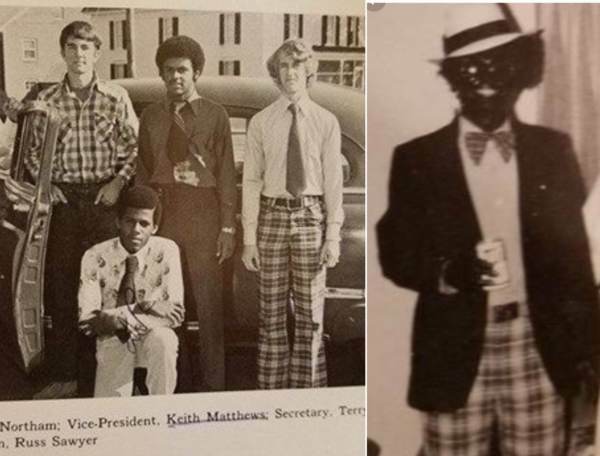 – Northam College Photo Shows Man in Same Plaid Pants as the Blackface-KKK Yearbook Photo appeared first on The Gateway Pundit.